Canarsie niche garden provides a perfect location for a loved one’s urn. This serene resting place allows families to memorialize their loved one by adding a picture or special inscription. 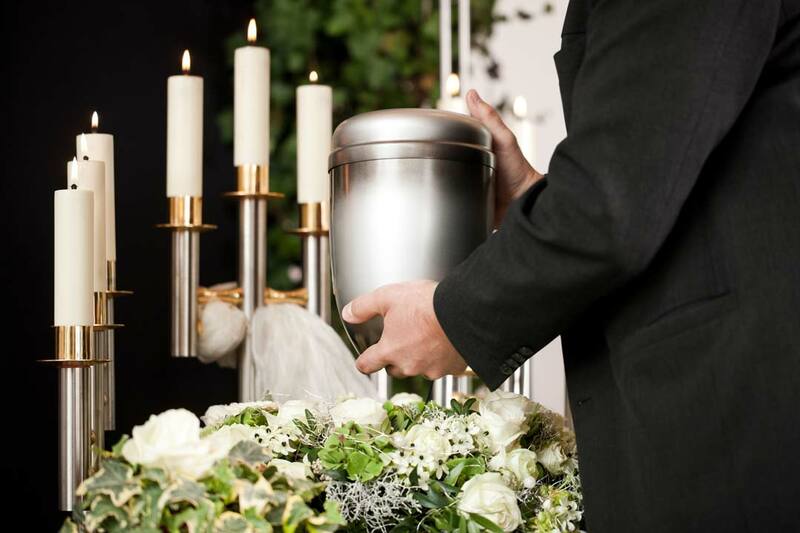 For interment or grave pricing questions please contact our Office at 718-251-6934 or at email us.